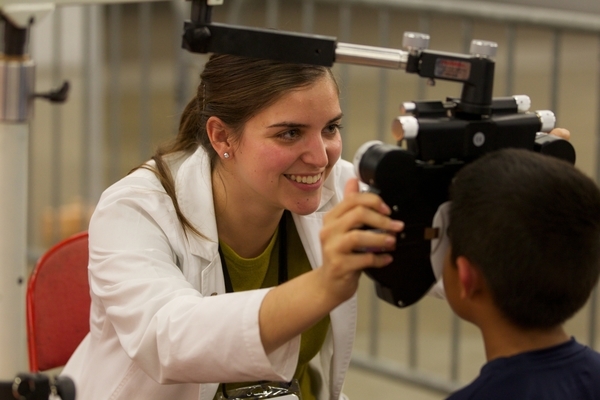 For most students, planning for optometry school will involve financial aid and therefore loans. Here’s an article hosted on ASCO’s (Association of Schools and Colleges of Optometry) blog that should help get you started on formulating a strategy when it comes to financing your professional grad school education. For those concerned about the amount of money that will be spent on an optometric education, be assured that it is a good investment. MBKU’s own Tami Sato, Director of Financial Aid, when asked about whether our graduates are able to pay back their student loans points out, “At the Southern California College of Optometry at MBKU, we have had a zero percent default rate for 16 years. These low rates indicate that the strength of the optometric profession is strong enough to make the debt level manageable.” See the article for a fuller context of this statement from Ms. Sato. Tagged as: ASCO, financial aid, getting into optometry school, mbku, optometry admissions, optometry school, optometry school admissions, scco.